Forensic Accounting has existed for many years. With the growing complexity of the business environment and the growing number of business related investigations, Forensic Accounting professionals are increasingly asked to assist in the investigation of financial and business related issues. 5. 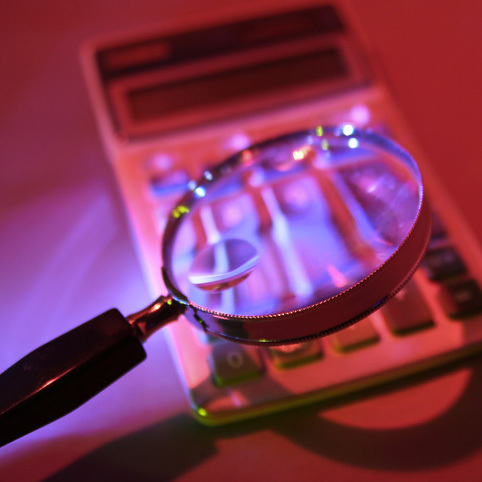 How can a Forensic Accountant be of assistance? 7. What would be a typical approach to a Forensic Accounting assignment? 8. Who retains a Forensic Accountant? 9. What should I consider when retaining a Forensic Accountant? 10. What characteristics should a Forensic Accountant possess? 11. How do I become a Forensic Accountant ? 12. What standards does a Forensic Accountant need to follow? 13. How do I learn more? Alan Zysman CPA, CA, IFA, CFF, CFE, CFI has been in practice for over 30 years. His firm Zysman Forensic Accounting Inc. located in Toronto, Ontario, Canada specializes in the provision of Investigative and Forensic Accounting services. Mr. Zysman has obtained the CA - designated specialist in Investigative and Forensic Accounting (IFA ) and the Certified in Financial Forensics (CFF) credentials. He is also a Certified Fraud Examiner (CFE) and a Certified Forensic Investigator (CFI). He is a member of Chartered Professional Accountants Canada (CPA Canada) and an International Associate of the American Institute of Certified Public Accountants, (AICPA). He is also a member of the Association of Certified Fraud Examiners and the Association of Certified Forensic Investigators of Canada. Mr. Zysman has appeared numerous times as an expert witness in accounting matters before the Superior Court of Ontario. For further details of Mr. Zysman's background and experience please see his Curriculum Vitae.